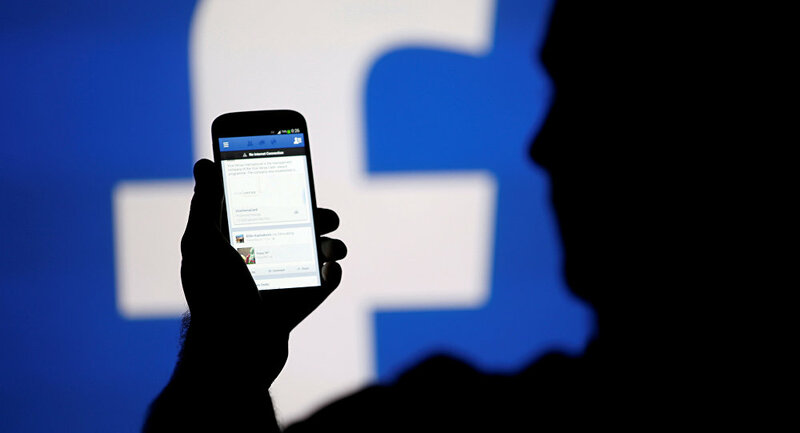 The UK Information Commissioner's Office (ICO) announced Saturday it has launched an investigation into an alleged illegal use of social data of Facebook users for political purposes. "We are investigating the circumstances in which Facebook data may have been illegally acquired and used. It’s part of our ongoing investigation into the use of data analytics for political purposes which was launched to consider how political parties and campaigns, data analytics companies and social media platforms in the UK are using and analyzing people’s personal information to micro target voters," Information Commissioner Elizabeth Denham said. The watchdog will pursue criminal and civil enforcement actions arising from the results of the investigation, she added. Some European countries have already launched a campaign against Facebook's political ads policy. Latvian authorities have mulled a total blockade of the social media giant if the company fails to display thorough information, including what entity has paid for a particular commercial. Last year, Russian senior officials expressed concerns that Facebook and other social media platforms would become mere instruments of direct political influence, similar to a standard corporate ad campaign.